Given the deep concern over the Church sexual abuse crises facing the Church in the United States, the eyes of many Catholics throughout our country have been focused on the outcomes of the US Bishop’s General Assembly meeting, going on this week. 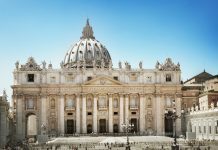 In a surprise move by the Vatican Congregation of Bishops, the US Bishops have been asked to delay their voting on measures related to curbing abuse. See the video of this announcement. 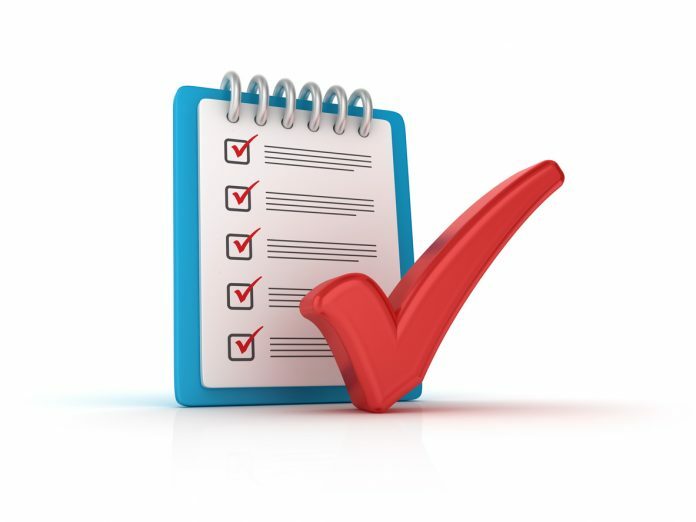 Many bishops expressed disappointment over this delay, but are complying. 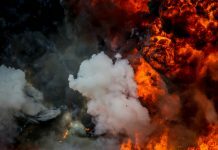 The subject of the abuse crisis is still being taken up, but no formal votes or policies will be taken until some time after the pope’s gathering in February on the subject. In related news, The National Review Board of the USCCB presented their recommendations to broaden the scope of the bishops’ Dallas charter. Read the report. The bishops have approved “Open Wide Our Hearts: The Enduring Call to Love,” A Pastoral Letter Against Racism. For more on the bishops’ work on racism, go here. The US Bishops also voted favorably to open the cause for sainthood for Sr. Thea Bowman. Read the news releases at USCCB.org. 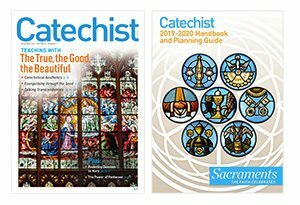 PAT GOHN is the editor of Catechist magazine and Catechist.com. 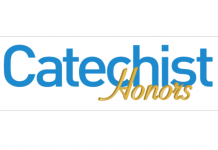 Nominations for Catechist Honors 2020 now open!